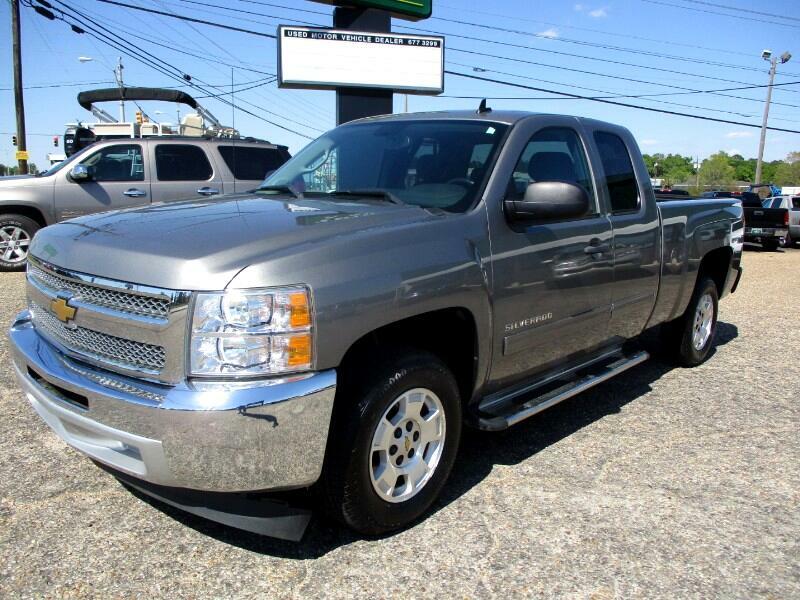 2013 Chevy Silverado LT ext cab with 46K miles. Bedliner, alloy, towing, run boards, pwr seat, new tires. Very clean truck.